Even as the Government of India’s e-mobility mission by 2030 is on track, it is Government officials in India that shy away from use of electric vehicles. Tata Motors and Mahindra were to supply 350 units and 150 units of the Tigor and Verito electric cars respectively to the Union Government in the first phase. 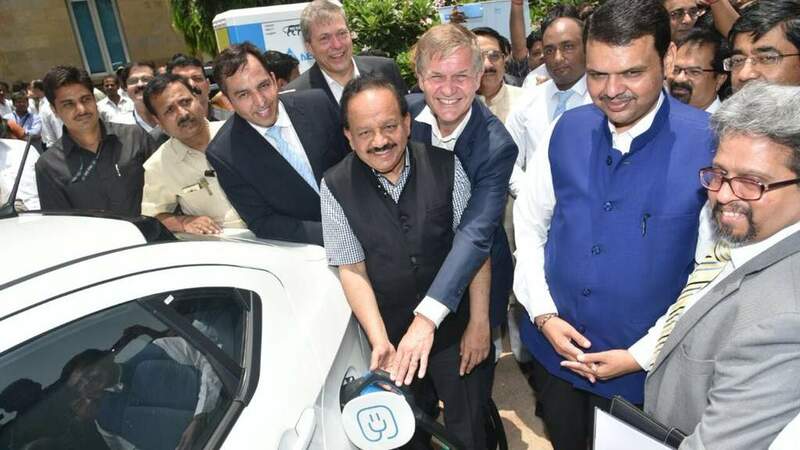 This was to be followed by another 9,500 units of electric cars to Energy Efficiency Services Ltd (EESL), a public sector unit under Ministry of Power. However, it was reported that government officials refused to use electric cars from both these automakers. The reason these officials are giving to not use the cars is due to poor performance and low mileage, which they sat is not as per tender specifications. 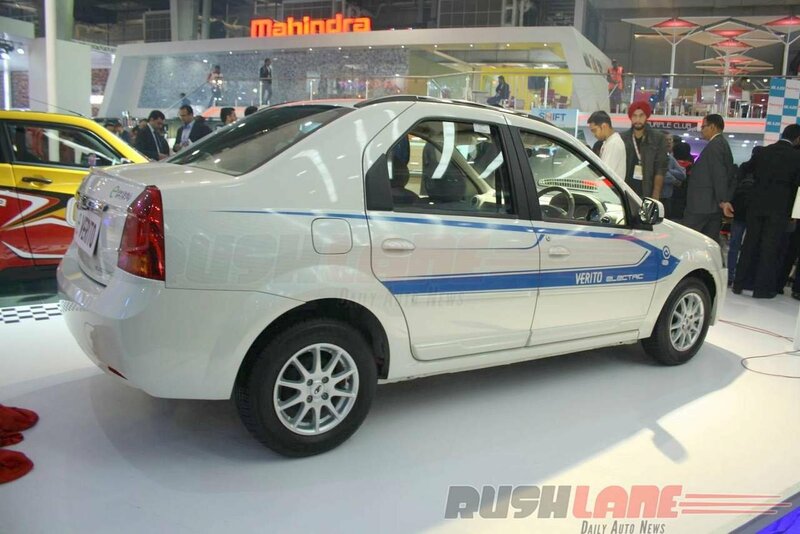 Govt officials claims that both the Tata Tigor and Mahindra Verito failed to run upto even 80-82 km on a single charge in city limits. They also say that the battery pack is very small, which is 17 kW. Global average of electric car battery pack is in the range of 27-35 kW. But this should not have come as a surprise to Govt officials. The stats were clearly mentioned by both Tata and Mahindra. Their cars are fitted with 17 kW batter and has a range of 100-120 kms on full charge. Read what Tata Motors has to say regarding the report above. With the specifications not clear, government backed EESL has decided to scrap the second order of 10,000 electric cars which was floated in April this year. Until the specification about the car’s battery, range, etc are not clear, govt will not float the order. The first order 10,000 electric Tigor’s, which was given to Tata Motors, stands as is. It is also reported that once the specifications are clarified, more players will bid for the order. Government wants high-end global luxury car brands to bid for the second order of 10,000 electric cars. Lack of charging infrastructure could be the bigger reason behind complaining Govt officials. With no fast charging points installed, it is difficult to achieve a full charge on these batteries. However, in view of these shortcomings, Mahindra is planning on a new electric vehicle which will comply with these stringent specifications. Tata Motors has completed production of 250 cars and have even initiated execution of Phase II orders. The Government of India expects to go ahead with its e-mobility plan to achieve 100% e-mobility by 2030.